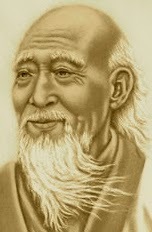 "47" ["There is no need to run outside"] by Lao Tzu, from The Way of Life According to Lao Tzu, An American Version, translated from the Chinese by Witter Bynner. © Perigree, 2006. 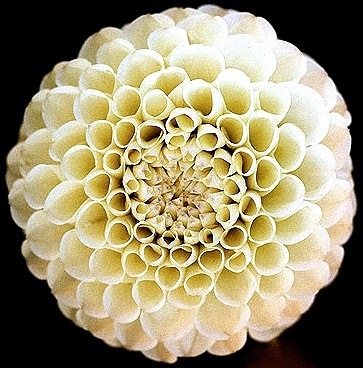 Photography credit: Detail from "White Dahlia," one in a series by Carolyn Parker (originally color).